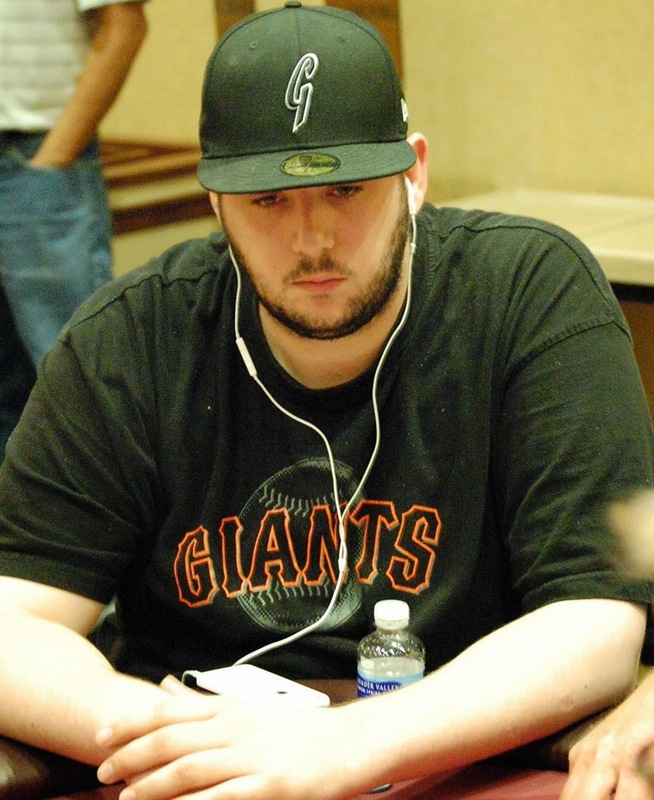 Brett Murray - 8th Place - January 2014 HPT Main Event. Brett moved all in with 88 and was snap-called by Nick Shkolnik in the 1 seat. Shkolnik was holding AK, and there was an Ace in the window. The board ran out 4-6-3-9 and Murray, From Santa Rosa, CA, was eliminated in 8th place.